Here’s a selection of rental car and shuttle service providers in Munich. If you need a car time and again – give carsharing a try! 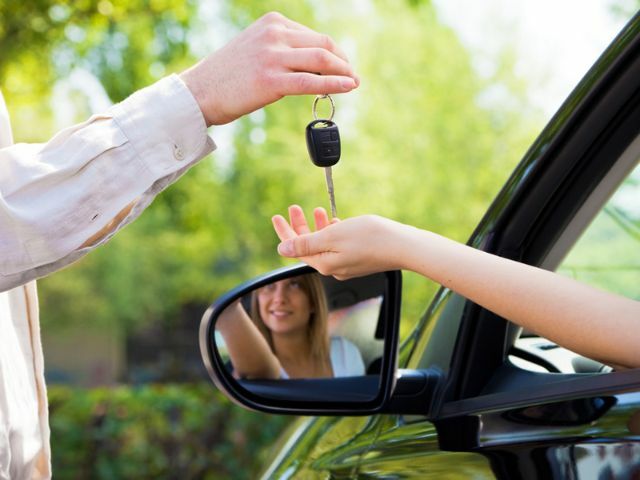 Comparing rental cars – Look up the most inexpensive car rental agencies near you – and book directly. One car – many owners. Managed by professional service providers, it’s an idea that works – both in Munich and around the world.